The striking new school is a prominent new landmark on Great Western Road and accommodates up to 462 pupils. 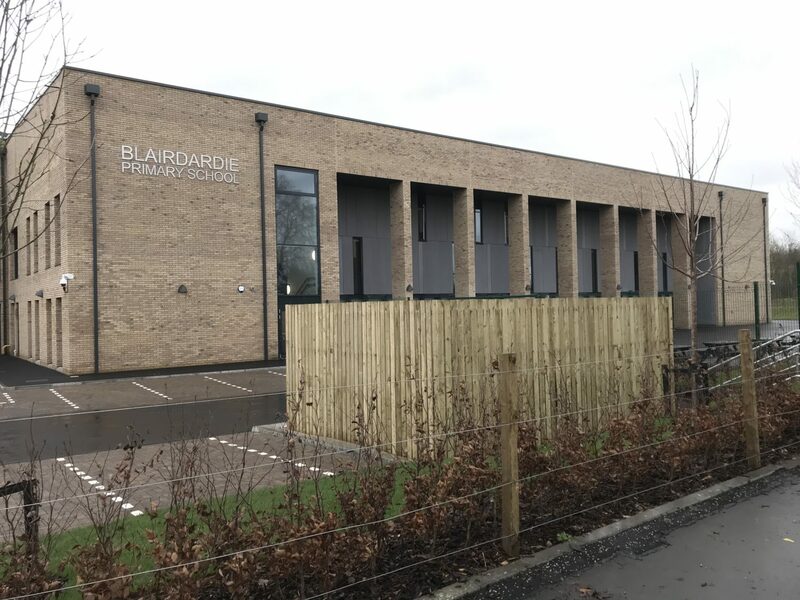 It provides a truly inspiring and flexible learning environment that offers a fresh contemporary look and feel and has been constructed and finished to achieve a very high level of quality throughout the school. A four court gym hall provides additional functionality and value as this will be available for the whole community.